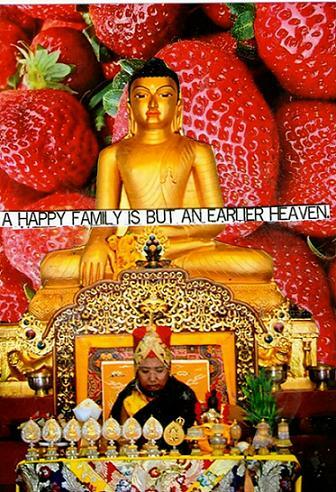 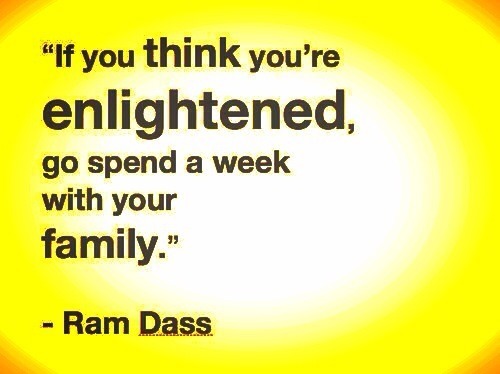 If you think you’re enlightened, go spend a week with your family. 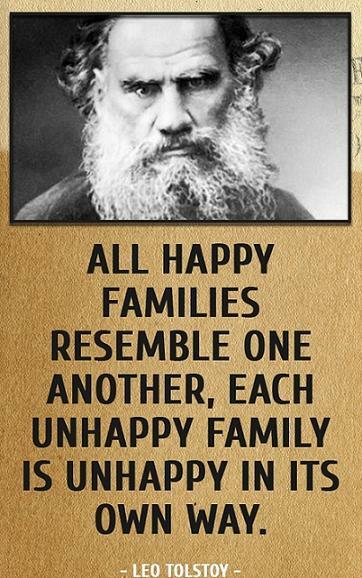 I came from a big family. 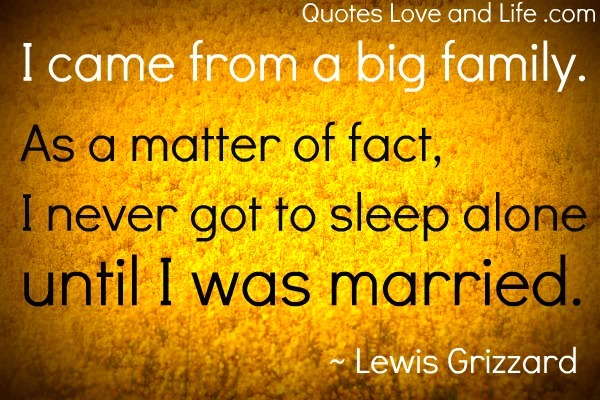 As a matter of fact, I never got to sleep alone until I was married. 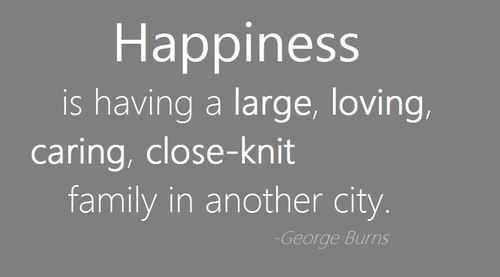 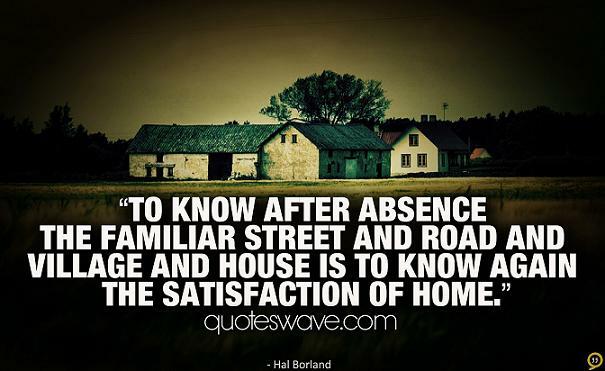 To know after absence the familiar street and road and village and house is to know again the satisfaction of home. 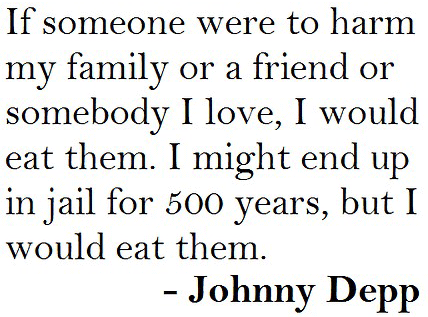 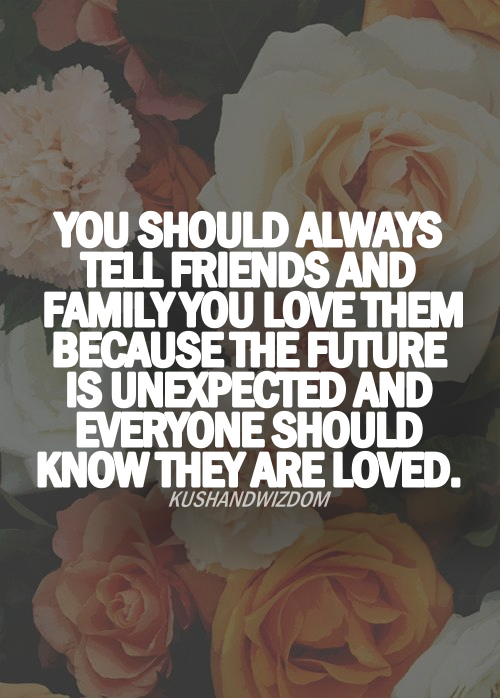 You should always tell friends and family you love them because the future is unexpected and everyone should know they are loved. 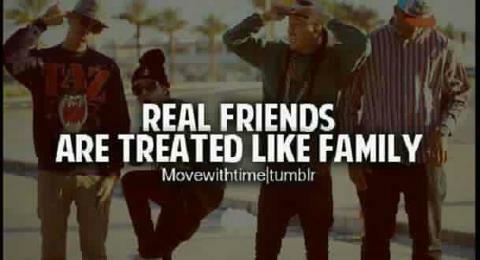 Real friends are treated like family. 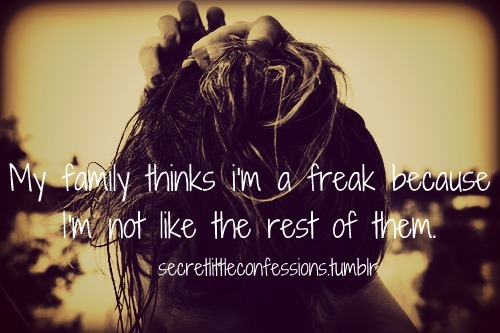 My family thinks i’m a freak because i’m not like the rest of them. 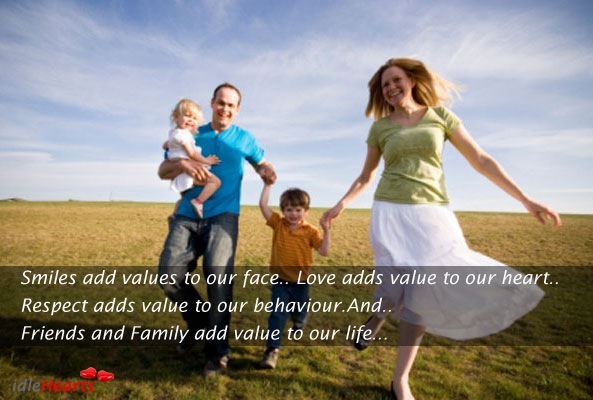 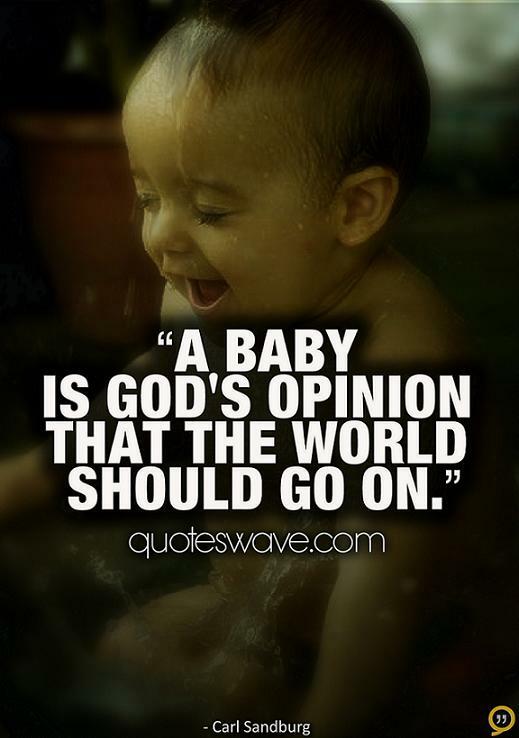 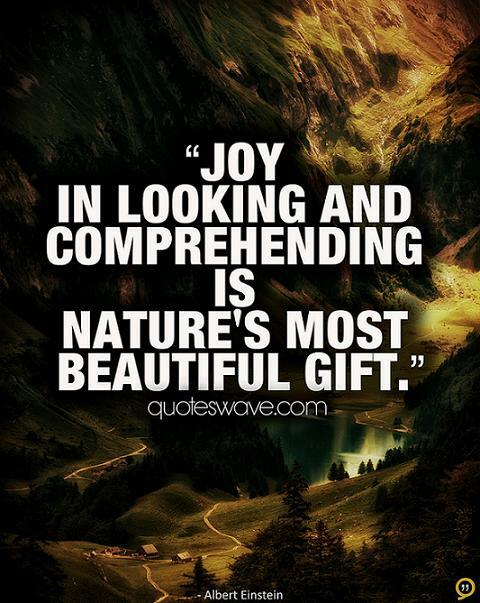 Smiles add values to our face.. Love adds value to our heart.. 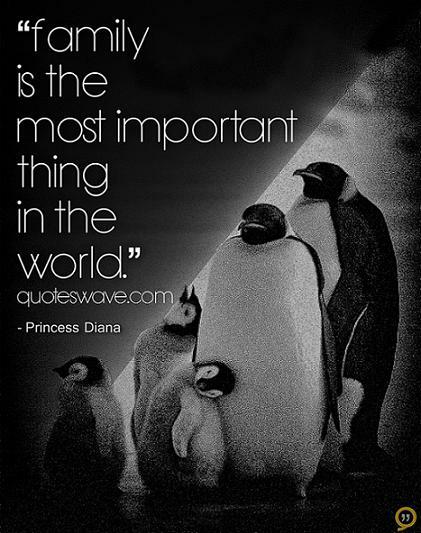 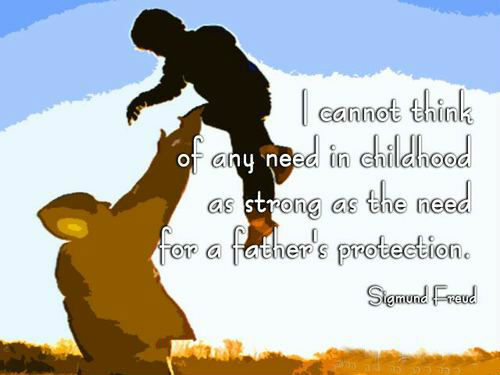 Respect adds value to our behaviour.And..